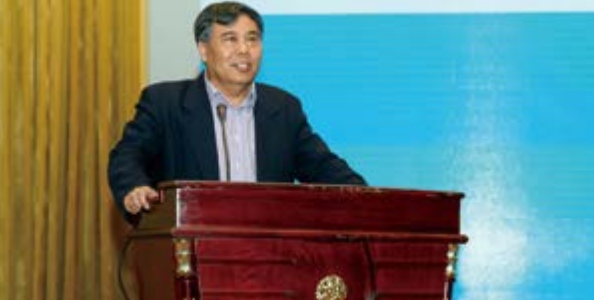 Mr. LI Zhimin, Director of Science and Technology Development Center of Ministry of Education, delivered a speech. 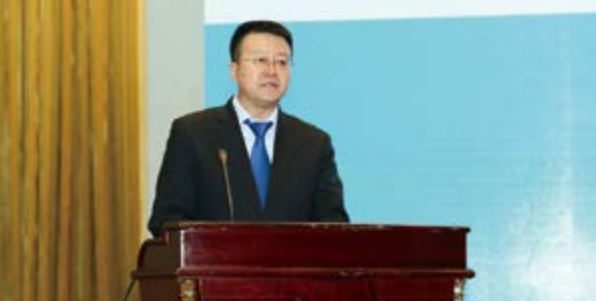 Mr. WANG Naixiang, Chairman of Beijing Financial Assets Exchange, delivered a speech. 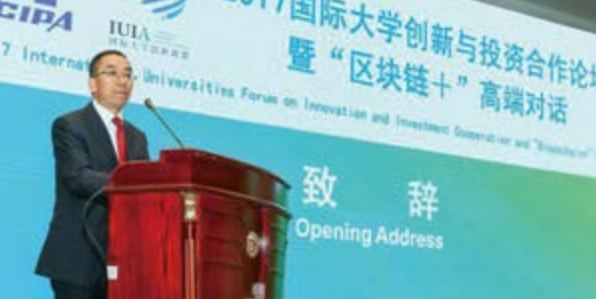 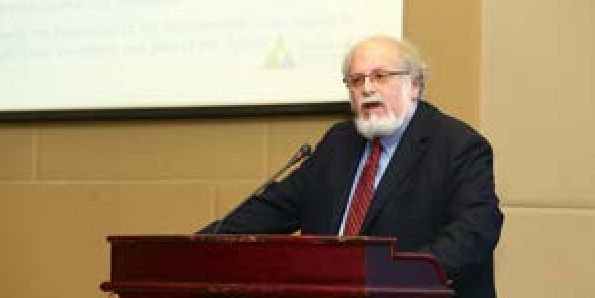 Dr. Denis Simon, Co-Founder of IUIA, Executive Vice President of Duke (Kunshan) University, delivered a speech. 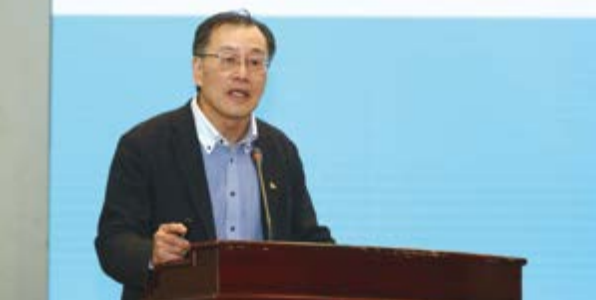 Dr. CHEN Dongmin, Dean of Industrial Technology Research Institute of Peking University, delivered a speech. 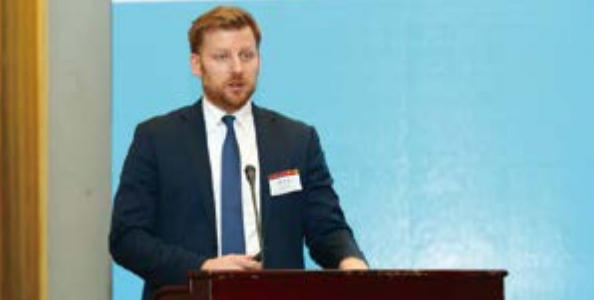 Mr. Artur Siejka, Director of Trade and Investment Department of Polish Embassy, delivered a speech. 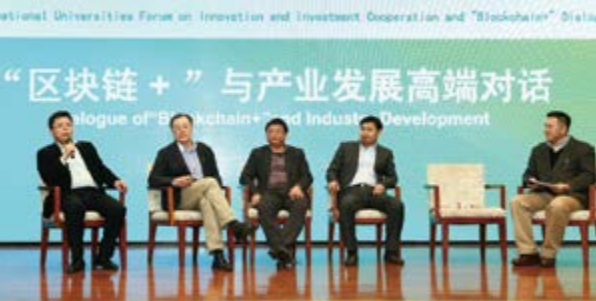 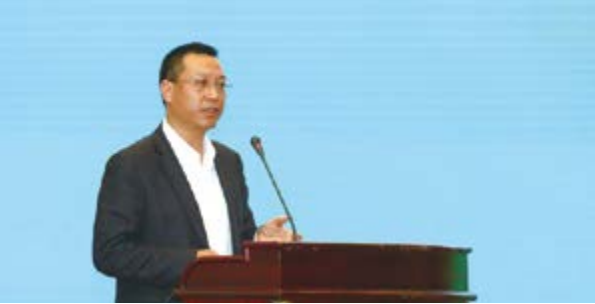 Mr. WANG guocheng, Director of Yiwu Technology Innovation District, delivered a speech. 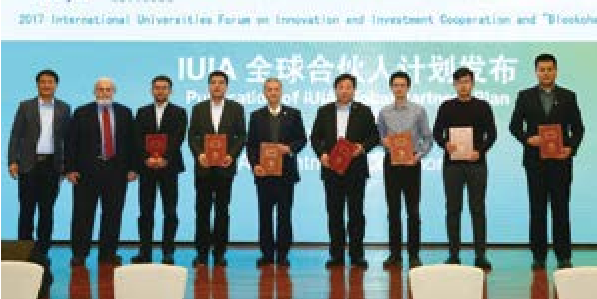 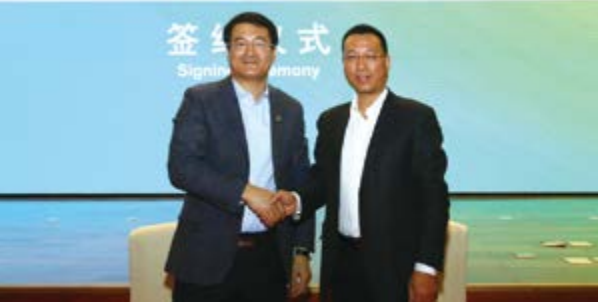 IUIA signed strategic cooperation Agreement with Yiwu Technology Innovation District. 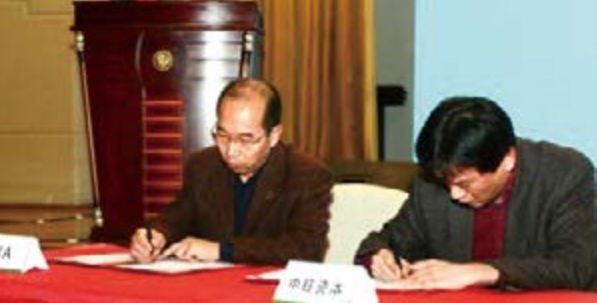 IUIA signed strategic cooperation Agreement with Cernet Education. 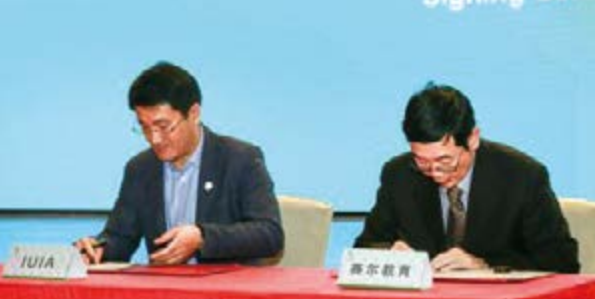 IUIA Secretary General Dr. SUN Wansong and Executive Vice President of Duke (Kunshan) University Dr. Denis Simon together issued the contract to global partners. 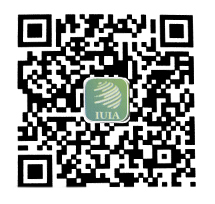 IUIA signed strategic cooperation Agreement with CH-Gemstone Capital.